*OTHER TERMS AND MILES AVAILABLE. Delivery terms Usually 10-14 days if the car is in stock. For factory orders car delivery depends on manufacturers current lead times for your chosen specification. 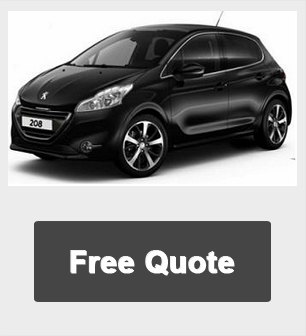 All car lease offers are based on Contract Hire, business and personal, 10k miles pa with stated number of rentals in advance followed by 35 rentals (3yr).